These sensors are great. I have them installed in all of my VW's. The most recent memorable experience I have is I was driving in the city and my oil light was flickering. It did so because the oil was getting hot. I found out the cause was the fan belt needed to be tightened. This little device helped identify this before there was a larger issue of overheating. 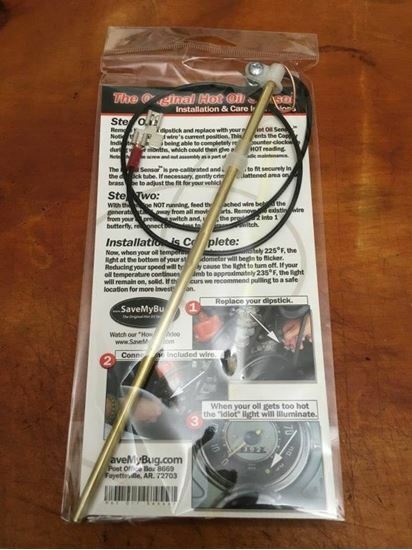 Literally, you replace your dipstick with it and then connect the wire to the existing oil pressure sender. It's that easy.